The first step is to install Wireshark on your computer since we will need it to capture your network traffic and save it to a capture file. 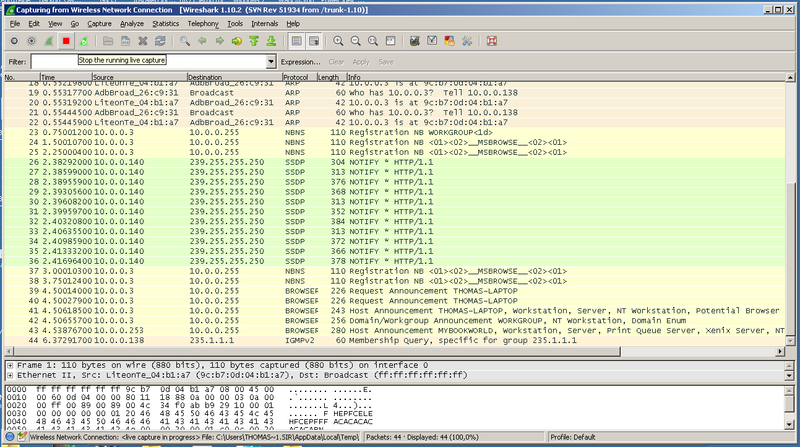 You can download Wireshark from here. Now choose the network interfaces from which you want to capture its traffic. I chose my Wireless Network Connection. 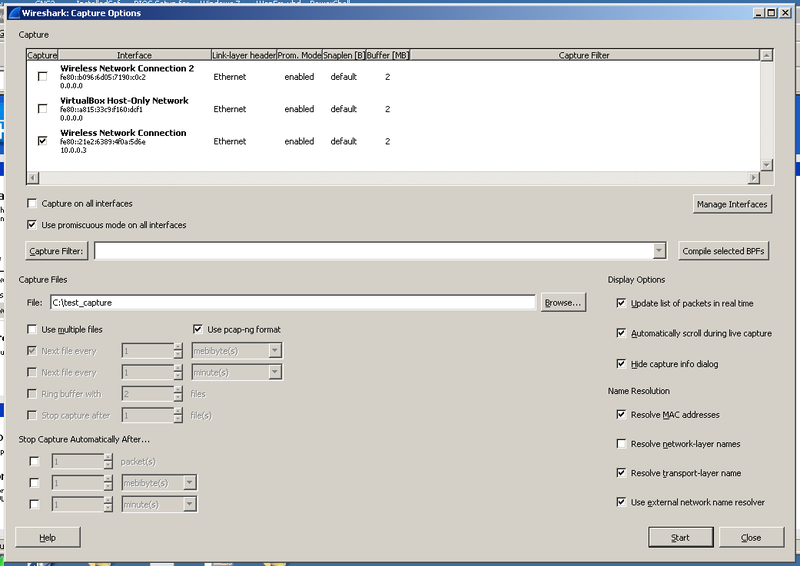 After you selected your network interface click on Options. 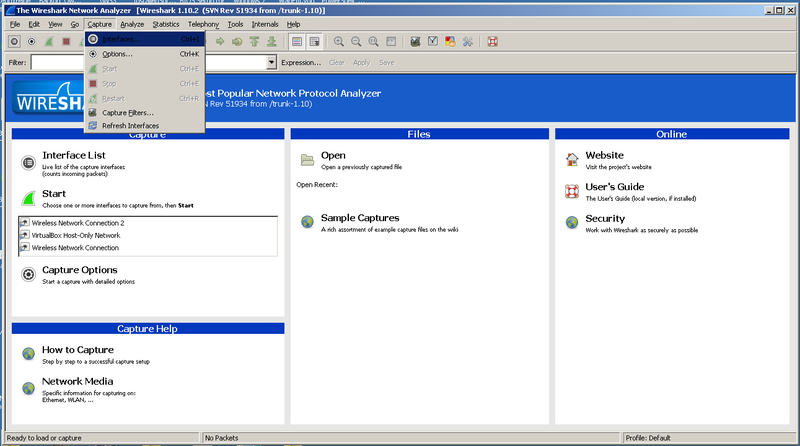 Now all you need to do is to select a file where you want to store your network traffic capture. 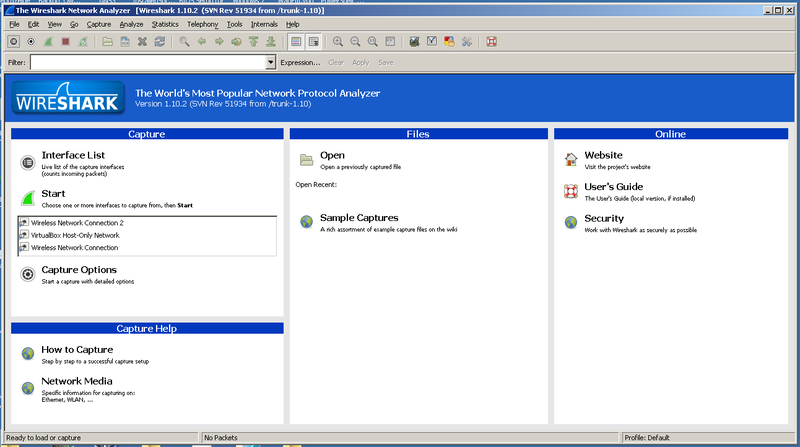 I stored my network traffic capture in the file “C:\test_capture”. Now you are ready to start your capture. Click on Start. Now that your capture is running start the video stream you want to capture. For example: Watch a video on WatchOP or on any other website you know. 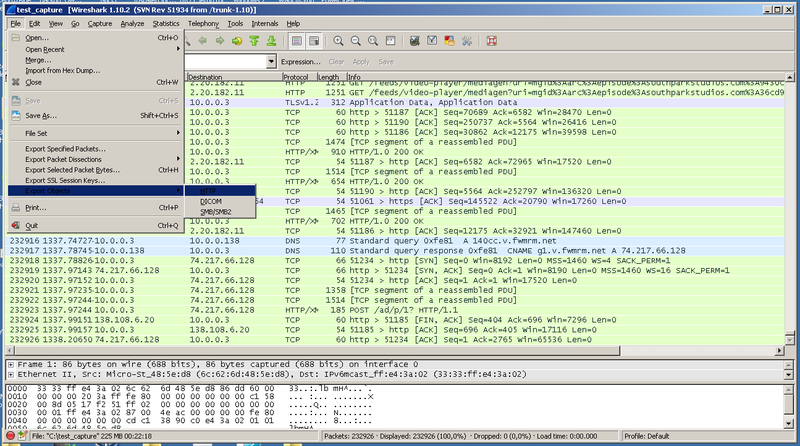 Important: It is very important that you start the Wireshark network capture before you start the video stream. Otherwise you will not be able to extract the video later. When the video has finished playing you can stop the capture. Now go to File -> Export Objects and click on HTTP. Now search for the Content Type video. After you found your video select it and click on Save As. 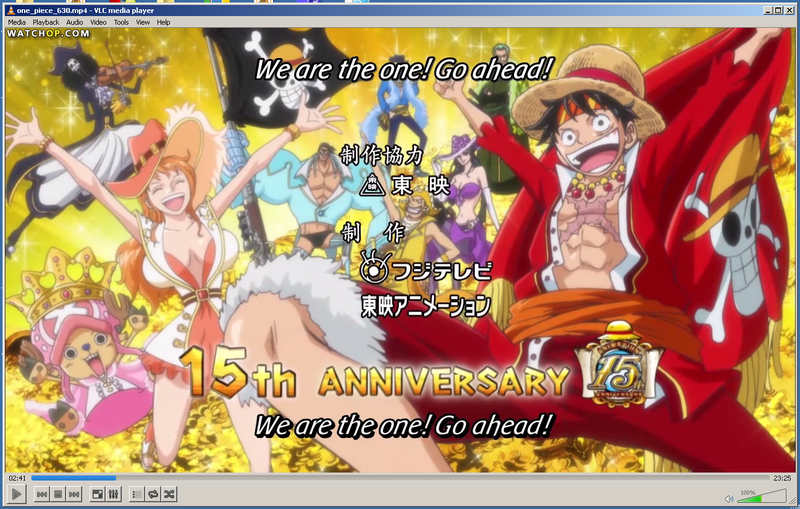 As you can see in the screenshot above my video is from the file type mp4 so I will save it as a mp4 video file. To test your video I recommend to use VLC Media Player since it can play nearly every video file type. That´s it. You have successfully captured, extracted and tested your video. Pretty simple and useful, right?